At Career Dressing we provide a full range of workwear and uniforms for hospitality, medical professionals, construction and others. 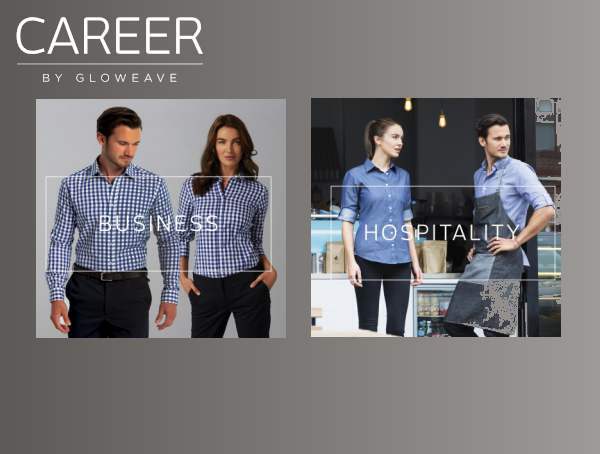 CAREER by Gloweave introduces the new business & hopsitality shirting range. 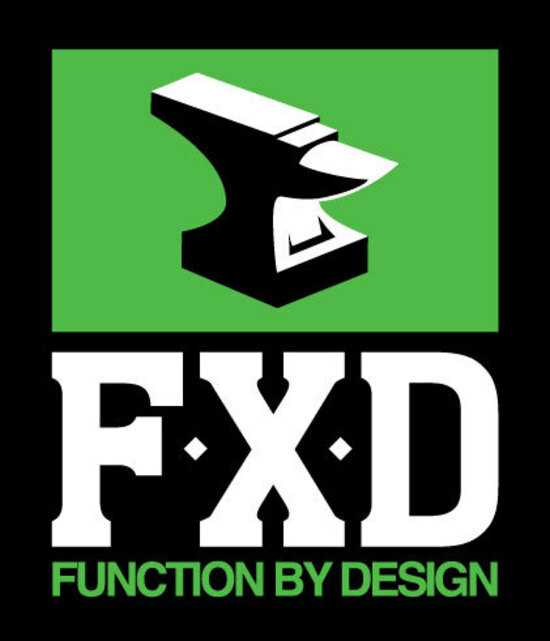 Check out our new Active Wear range of singlets, hoodies, shorts and leggings! 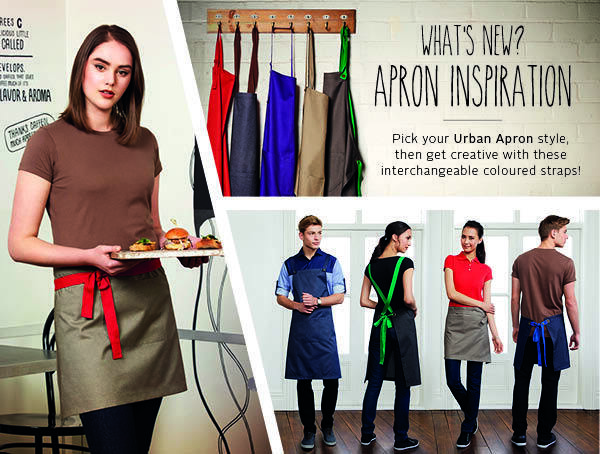 Check out our new range of creative Urban Aprons! For excellence in comfort and presentation; this is the best suiting range in the market. 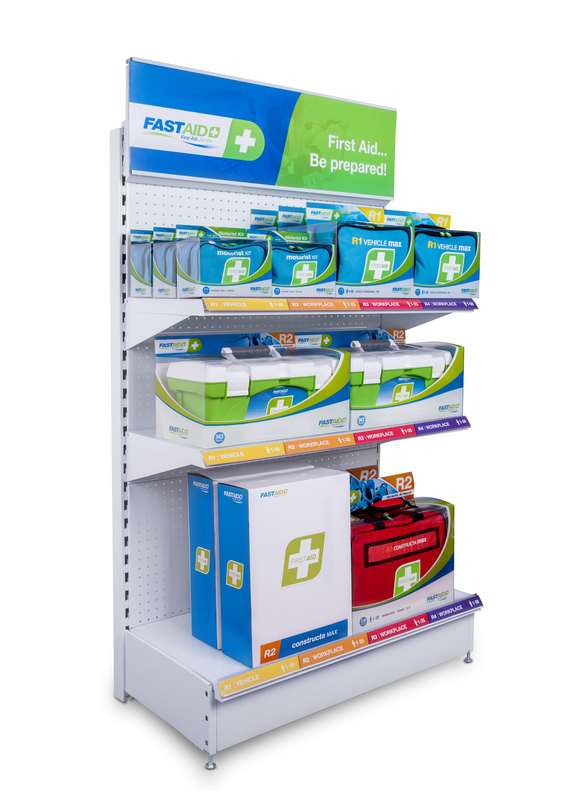 Update the image of your business by including the Cool Stretch Pinstripe in your selection. The Cool Stretch Plain offers the best in business day wear no matter the climate.